The retailer is planning to rethink its store layouts as well as rolling out projects such as its on-shelf scanning mobile app and Dalziel and Pow-designed in-store Argos concessions. Sainsbury’s is planning to “push the boundaries” of supermarket shopping with proposals for new-format stores that will feature new layouts and new technologies including self-scanning. The plans build on existing projects that have seen Sainsbury’s created a shopping app that customers will use to find and buy items in-store without queuing at the tills and also open Argos concessions inside its stores. Speaking to the Telegraph, Sainsbury’s chief executive Mike Coupe said the retailer was looking to “reinvent” the supermarket in the face of falling sales. Coupe revealed that the supermarket giant is planning six new-format stores across the country. The retailer wouldn’t reveal details of the new designs or locations of the stores. However Coupe says the stores will feature new layouts and will bring in new technology and services. The aim of the overhaul, Coupe says, is to make larger supermarkets more convenient for people who have become used to shopping in small-format stores, online or at discount retailers. 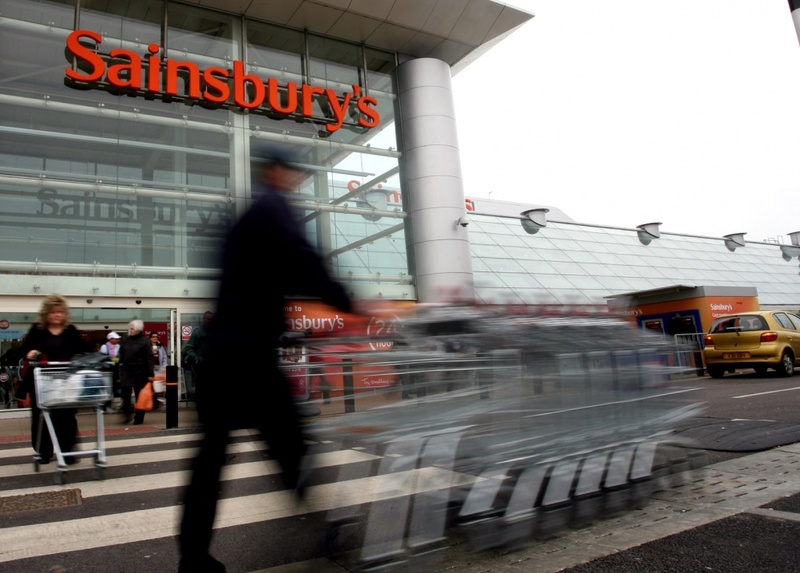 Sainsbury’s is “doing a lot of work” on its store format, Coupe says. Among the layout changes are plans to bring fresh foods to the front of the store, while moving longer-term purchases such as loo roll further in. 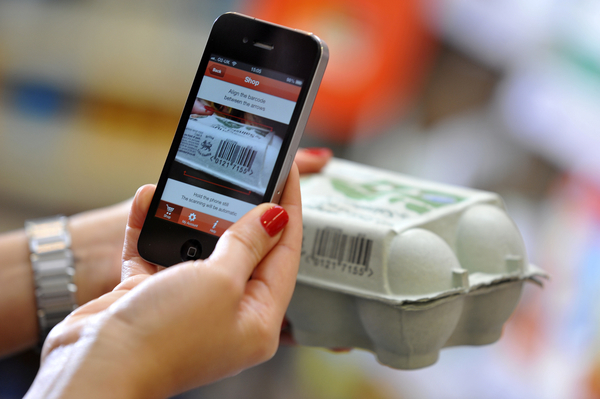 The retailer is also developing self-scan technology that works with trolleys and is planning to roll out its mobile app project – developed by the newly-created Sainsbury’s digital team and unveiled earlier this year – which helps shoppers locate items using smartphones and pay for them by scanning on-shelf. Coupe says Sainsbury’s could also “increasingly” look to offer store space to third parties. The retailer is already planning to roll out a new Dalziel and Pow-designed retail concept that will see Argos concessions open within ten Sainsbury’s stores across the country. The retailers say that the move will bring “extra choice and convenience” to customers of both stores. The Argos concessions will use a retail concept Dalziel and Pow first developed in 2013 that sees the ordering process modernised with touch-screens and a new fast-track click-and-collect process. Coupe says of the new-format stores: “Our challenge is to reinvent the superstore for the next generation, for the future.